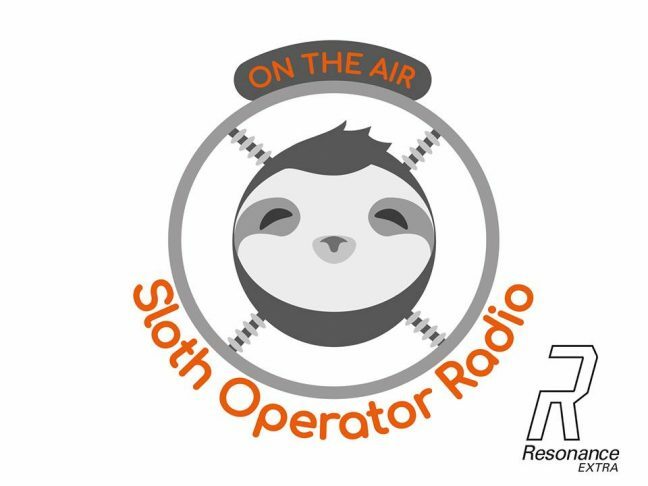 Producers and sound designers, and DMSA L6 students, Ivan Camps and Álvaro Villar (aka Boogie) with Kevin Noon, recently launched the first episode of their radiophonic series Sloth Operator Radio, broadcast weekly on Resonance Extra, Thursdays 6-8pm. dedication to the latest tendencies on Techno music in the U.K.
interview from presenters , and the second half a Dj set run by hosts. 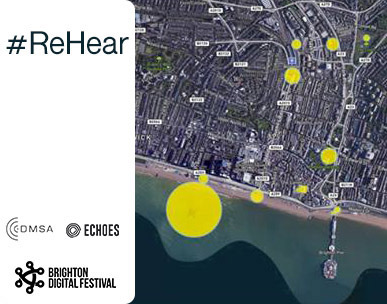 give us their perspective on Brighton’s as well as U.K’s scene. at later stage, as podcast on Soundcloud and Mixcloud. Podcasts contain a detailed track list of each set emitted on the show.